Hope you all doing well. If you love reading my blogs you can follow me on Instagram and twitter. Today I am going to do something different usually I review latest makeup or skin care products but now I am going to talk about 3 products which has recently been added to my daily basic makeup routine. 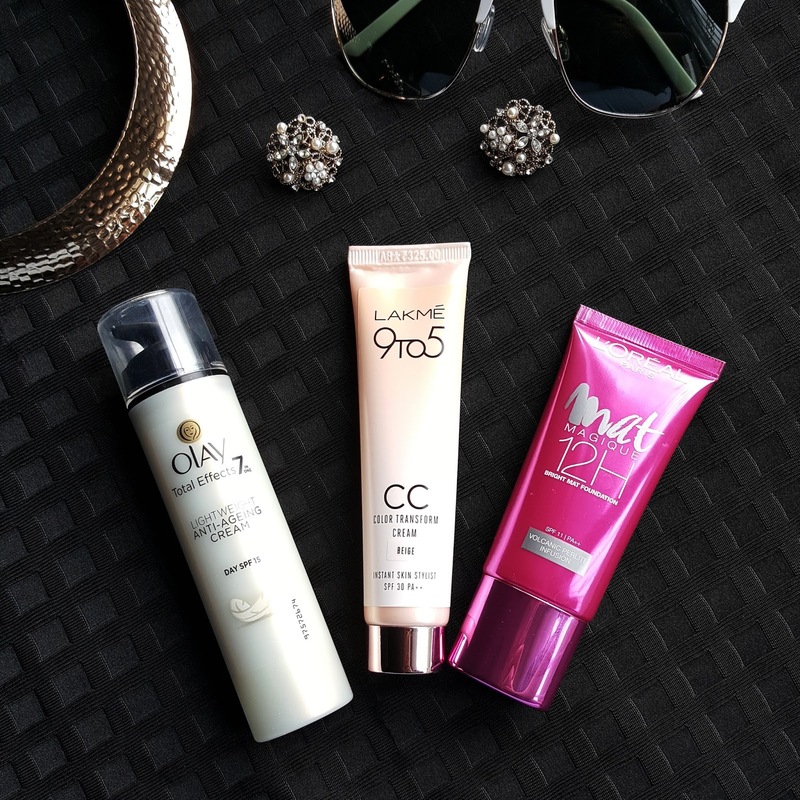 This 3 products are new and currently I love using them OLAY Total Effects light weight anti ageing cream, LOREAL MAT MAGIQUE 12 hr foundation and LAKME COLOR CHANGE CC CREAM. 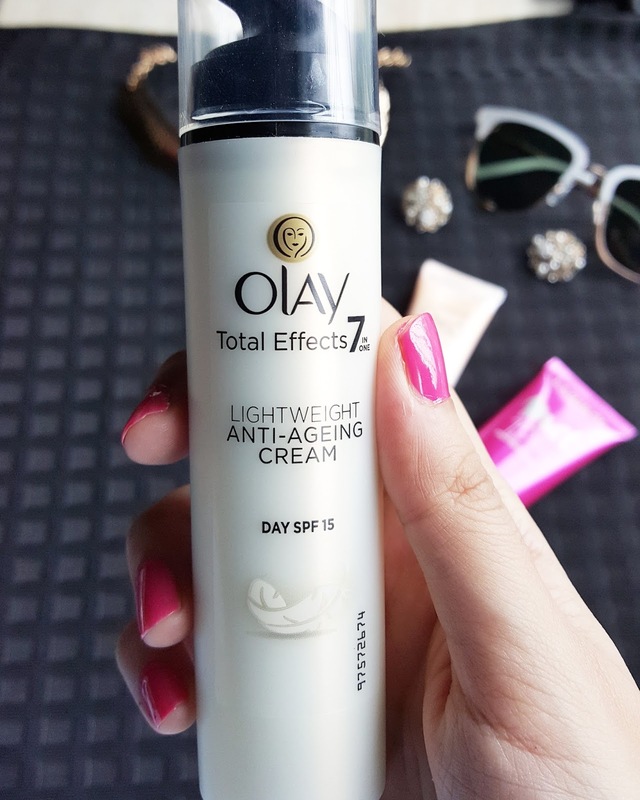 So FIRST product I am going to talk about is Olay total effects 7 light weight anti ageing cream. Now for all those who don’t know I am a huge fan of Olay. 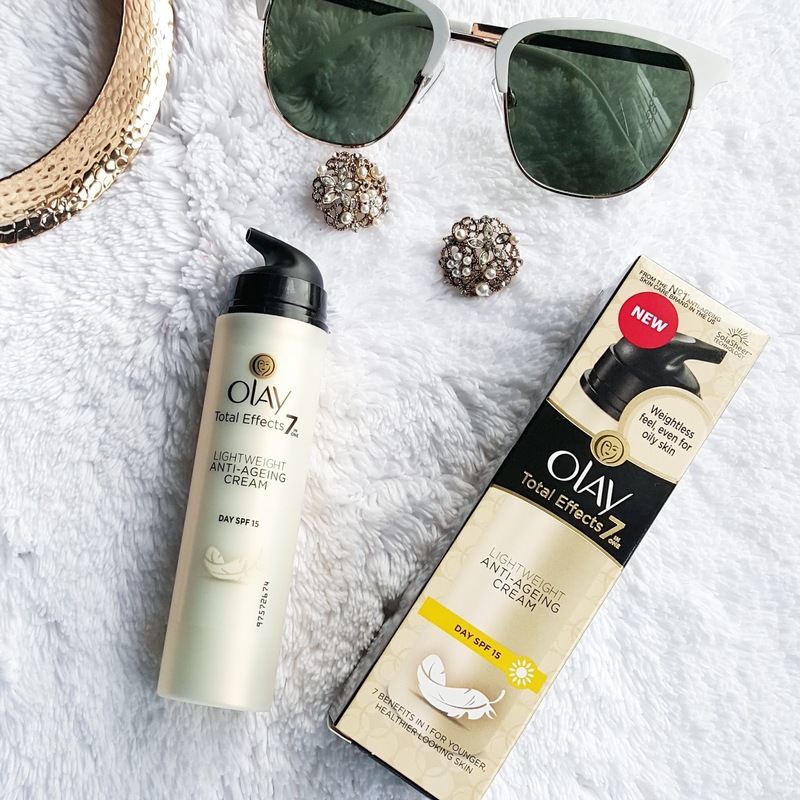 If I wouldn’t be blogger I would never switch to any other products and would just use Olay. 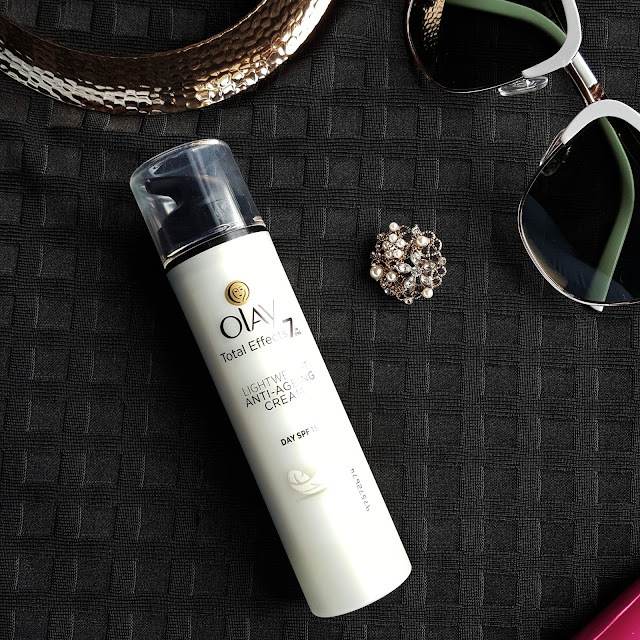 OLAY has been with me since years and it has always helped my skin look better. Now as you know Olay anti ageing cram had a thick texture which wasn’t good enough for oily or combination skin. So they have come up with light weight texture which can be used by many skin types lets find out how it works. 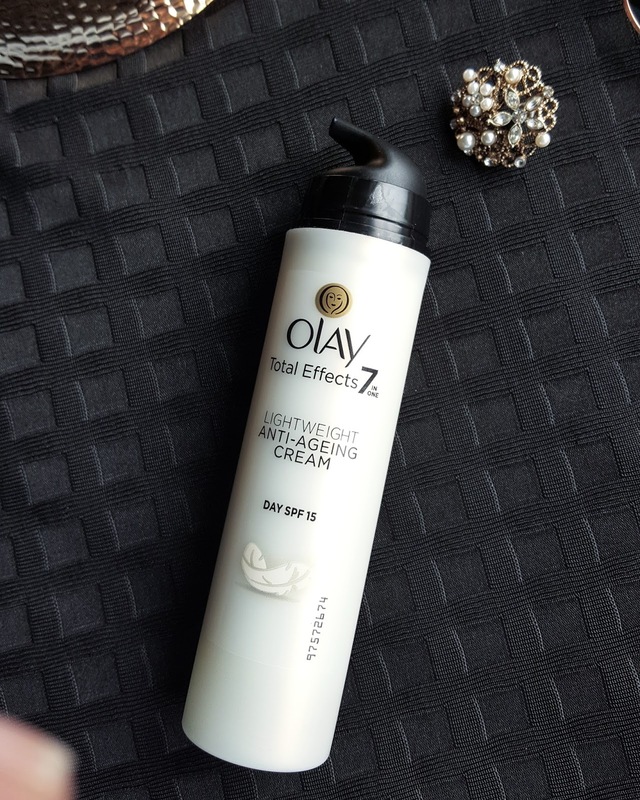 This cream comes in long cylindrical tube white and black is a standard packaging for most of Olay products. It has a pump which makes it easy to dispense the product. The first thing I noticed was a fragrance which was totally different from previous one also the cream was much thinner in consistency and white in color. I felt it was more like a lotion then cream. I have a combination skin so one pump was enough for my face. Its definitely light in texture and easy to blend. Still its quite moisturizing and after putting on foundation it gives you glowy look. This would work best for normal to combination skin also it would be great for all season. So after application my skin felt hydrated and well nourished it didn't look dull or oily But after few hrs it did made my t zone shiny so I thought of using a matte foundation or some loose powder over it. I wouldn’t suggest this for oily skin because its not a gel based and its like a lotion which can clog pores. if you are prone to acne this wouldn't be the right product for your skin. It does contain spf 15. Second product is L'OREAL 12hr Mat magique foundation which I have already reviewed the link is here. 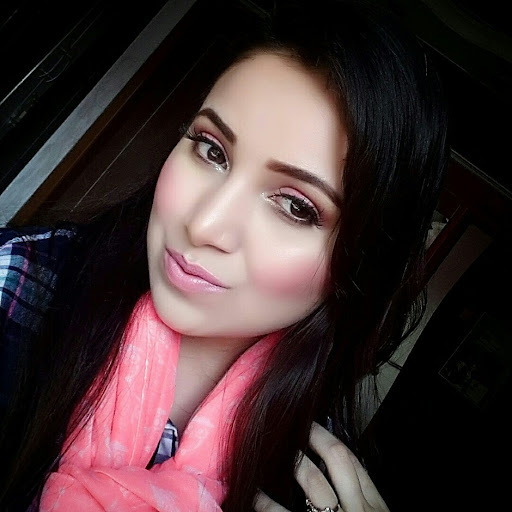 LOREAL MAT MAGIQUE FOUNDATION It has turned out to be my everyday favorite foundation. I do pair it up with my Olay cream so that I get a natural glowy skin. Rather than semi matte effect. Another product which I recently bought was LAKME COLOR CHANGE CC CREAM. 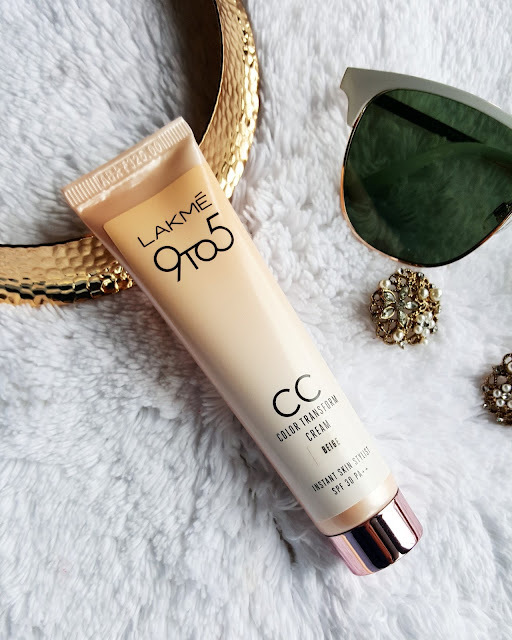 This cream comes in white color tube. 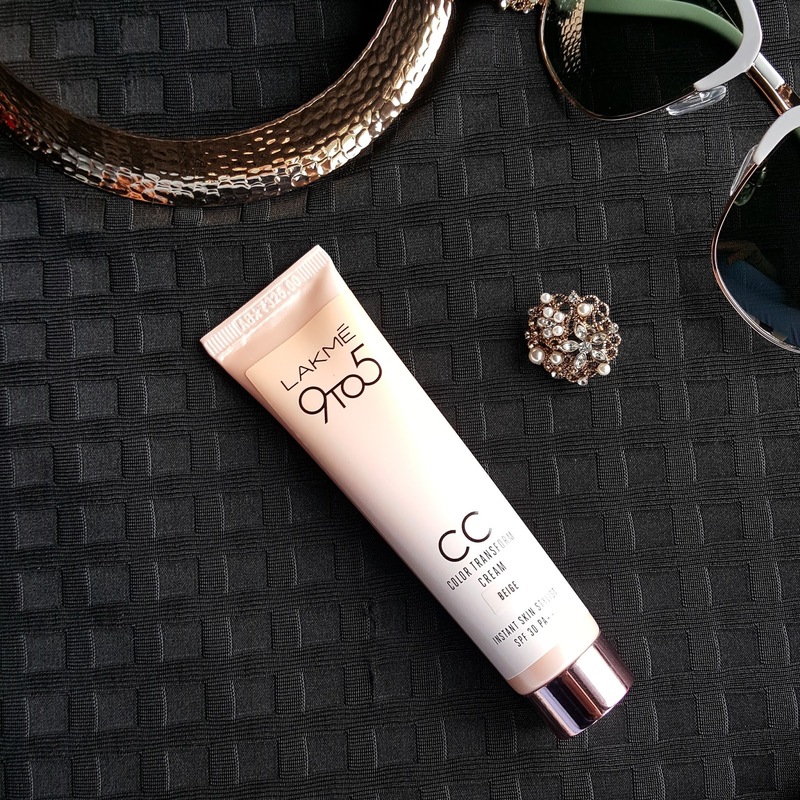 It contains spf 30 which is really good for everyday use. It comes in two shades beige and bronze. I picked up beige for my skin tone. If you have natural to fair skin you can opt for beige. 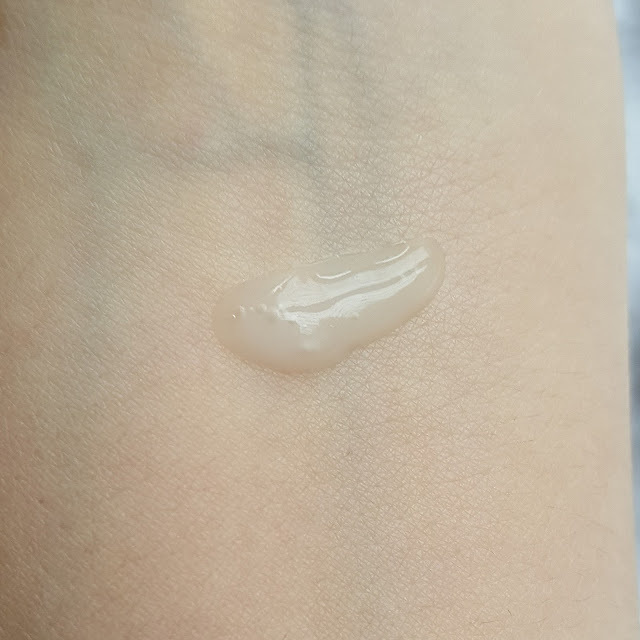 This cream is white in color but as soon as you blend into skin it just changes its color to beige which looks well blended on skin. After application your skin looks brighter and naturally even toned. It has a very light coverage so if you have great skin you don’t need to layer it with foundation or concelar. I usually apply loose mineral powder over this. Its like a everyday product where you don't need any coverage and still want your skin too look even toned and well moisturized. This product is also good for dull and dry skin. Again for oily skin its quite moisturizing so it may give you dewy finish. After application make sure you mattify your t zone area. 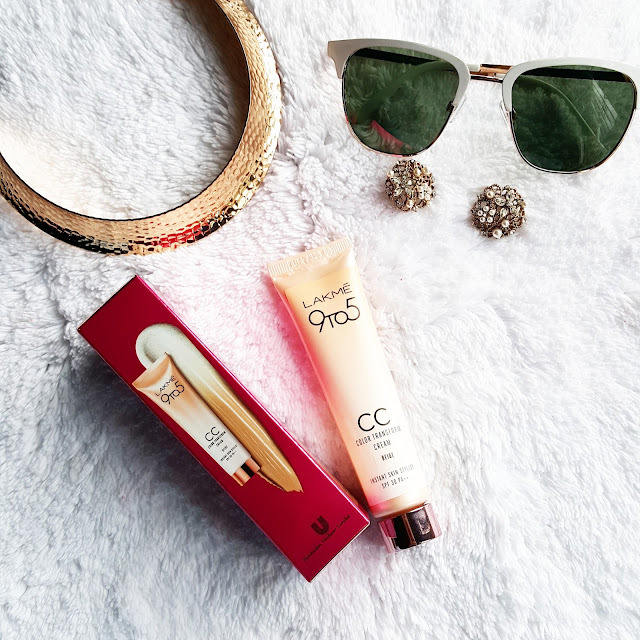 The tube is very easy to carry so you can always carry them in your bag and apply it whenever you want. Also you can use this product with concelar for more coverage and better looking skin. It doesn't cover any marks or dark circles. In a way its a very good product for college going girls and also who would love to look natural on daily basis. I had a lovely weekend hope you all had too!!! 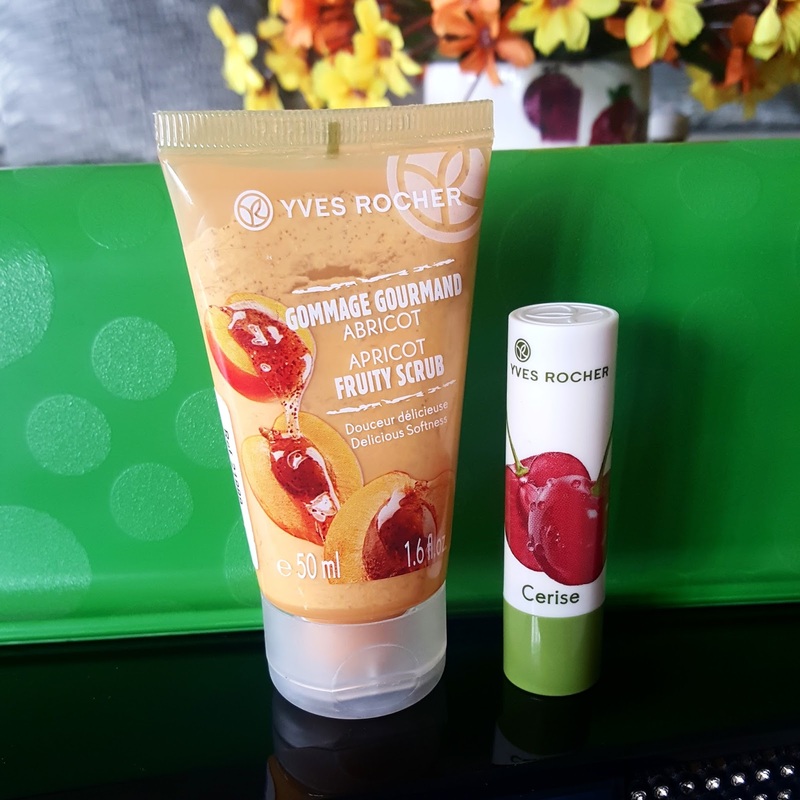 Recently I have been trying out this brand Yves Rocher. I had no clue about how this product works but while searching for some lip balms. 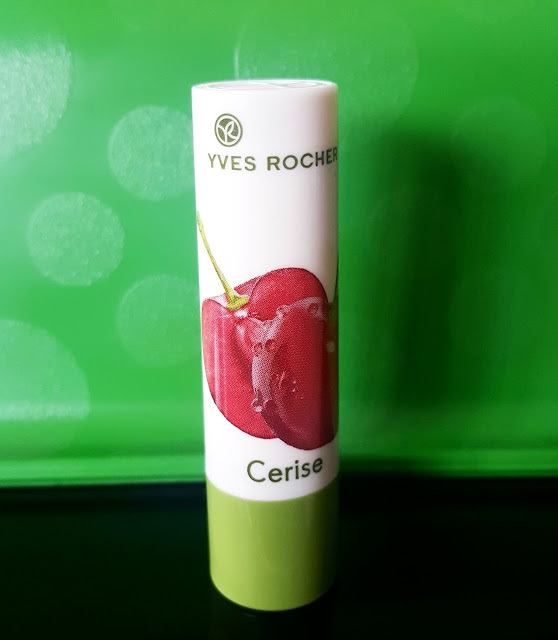 I got an eye on this brand and bought two of its products Yves Rocher Lip Balm in CERSIE and Apricot Fruit Scrub. I am using this two products since few days I am really happy to share my experience with you all. 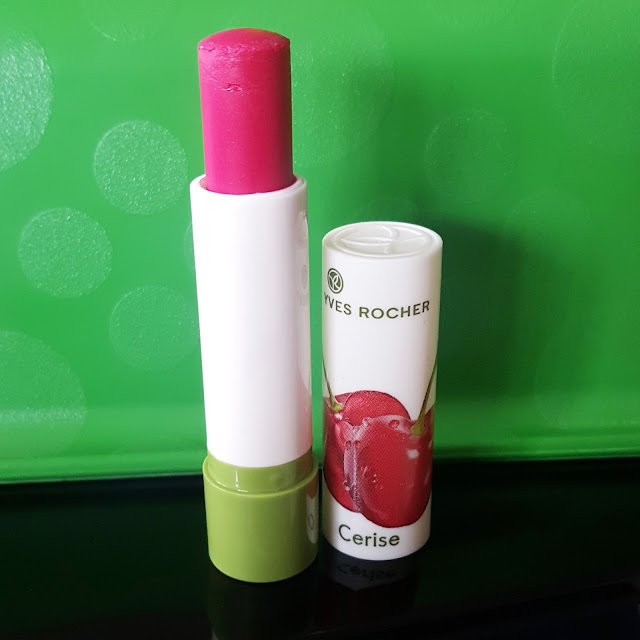 The Cerise lip balm is cherry flavoured lip balm which comes in a white attractive tube packaging. They have got some of the other flavours too like Vanilla and Strawberry. It doesn’t smell like bunch of cherries but it has a very mild cherry fragrance to it. 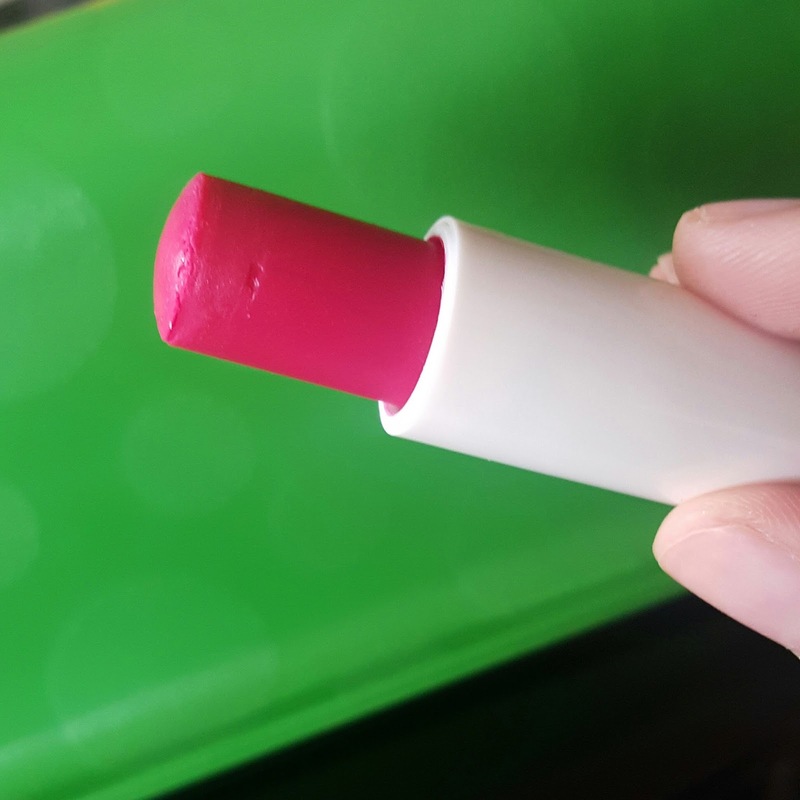 Its a tinted lip balm so it delivers pinkish red subtle tint to lips. For pigmented lips it can just be like non colored lip balms won't help in giving much tint to lips. 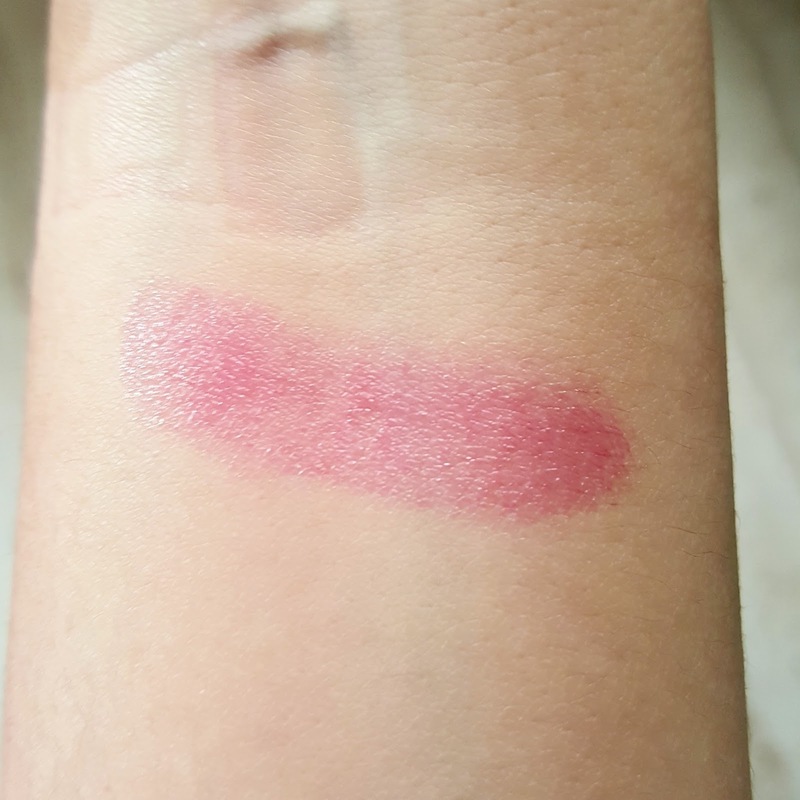 And so I was expecting it to be more pigmented as it appeared in tube as dark cherry shade. it doesn’t contain spf. The formula was bit disappointing for me. Its a nourishing lip balm but still lacks moisturizing properties. It contains Shea butter and macadamia oil but it lacked creamy texture. The texture was soft and it glides on well. But I felt they were bit slippery on lips. I wanted something thicker and which cling on my lips for long. It didn’t provide much hydration or nourishment. Though my lips felt soft initially when applied. But it doesn’t stay for more den 1 hr. And so you need to apply them again and again. The only positive point about this lip balm was that its tinted. It was well tinted for getting red tint on lips. But my hopes were high with the formula and texture of it. It give light sheen finish to lips. I would rather use this lip balm under some lipstick. It doesn’t heal dry or cracked lips. The formula just gives you temporary soft & smooth lips. Overall I am not so impressed with this lip balms. But if you are just looking for light moisturizing formula and some pinkish red tint then you can definitely try them. 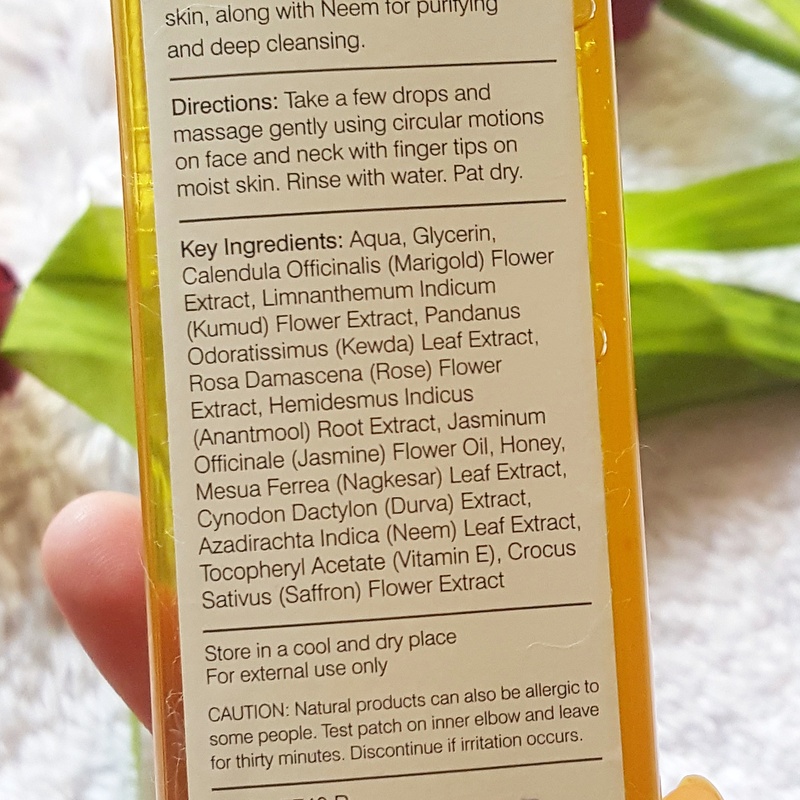 Lets take a look at this apricot scrub. 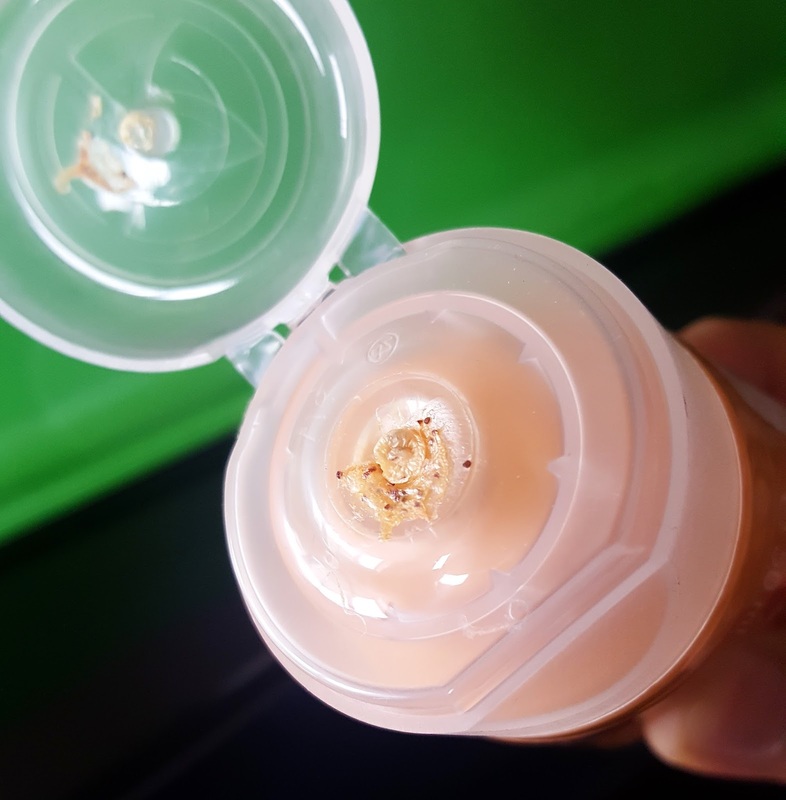 It comes as orange yellow colored scrub with granules. This scrub is not soft on skin but not harsh too. The tube is quite handy you can carry easily while travelling. You get 50ml in 400INR which is bit expensive. But after using this scrub I am totally taken away with the formula. If you don’t have dry or sensitive skin u can use this daily. It helped in removing most of my blackheads and whiteheads. After using this my skin felt soft and smooth. It just helps me clear all my left over makeup dirt and pollution which doesn't come off with cleansers. It does have a sweet mild smell. My skin never feels so silky or clear after using just a face wash. 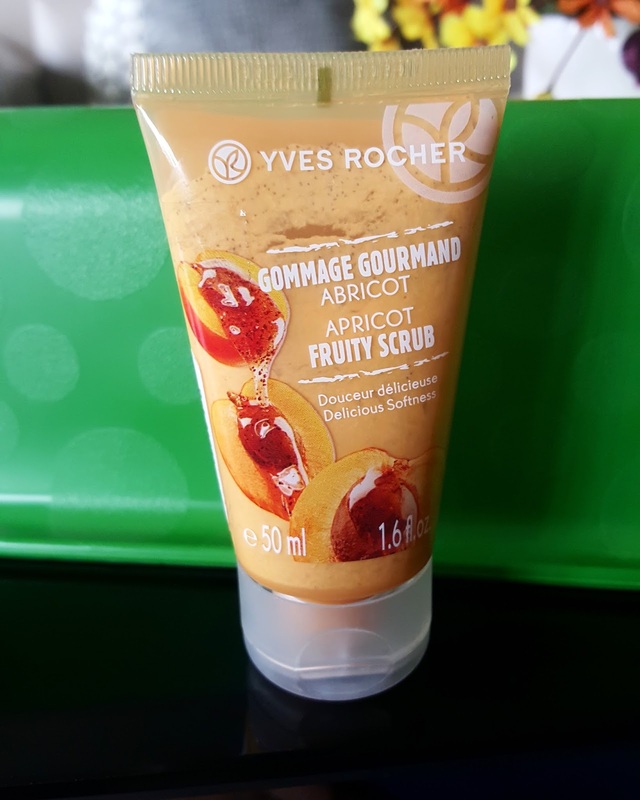 Overall totally impressed with this fruity apricot scrub. I absolutely loved the formula its smell and more over how it leaves my skin fresh and soft. And it was a perfect to use in such a humid climate especially when I have a combination skin. It really worked well in exfoliating my skin. Have you tried Yves Rocher skin care products whats your opinion on that? 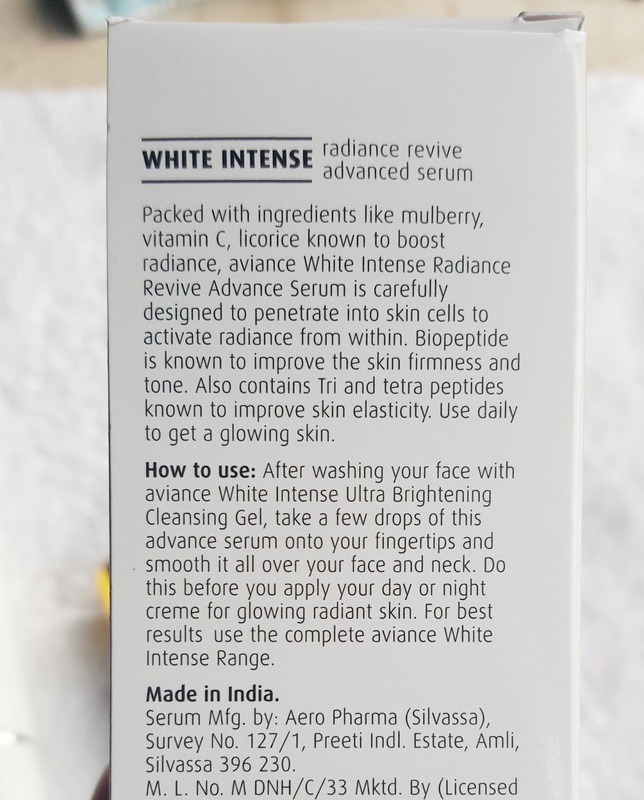 I just received AVIANCE WHITE INTENSE RADIANCE serum from nykaa. Thanks nykaa for sending me this little surprise. I was already on search to find a good serum which can help my skin repair. Recently I had fallen sick and my skin was completely dehydrated I also got some tiny boils on face. And currently I have been taking care of my skin crazily. 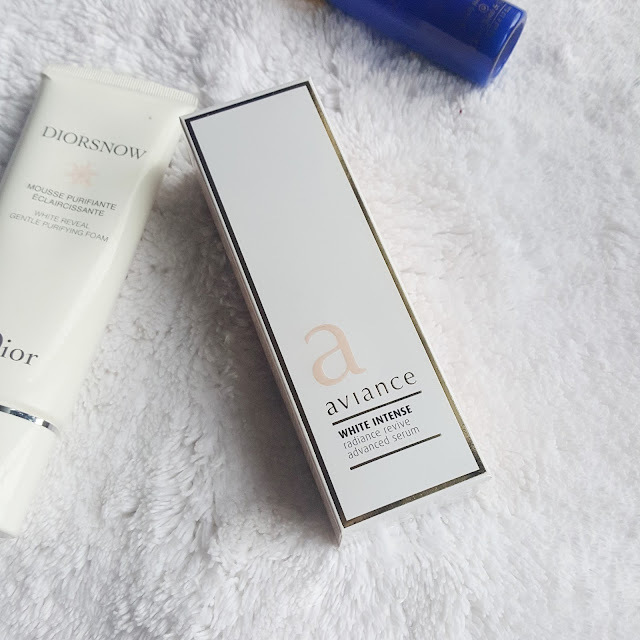 I have not really tried Aviance brand its not only new to me but i guess for everyone. Its upcoming brand in India for skin care range. They have entire range for radiance whitening and also for hydration. 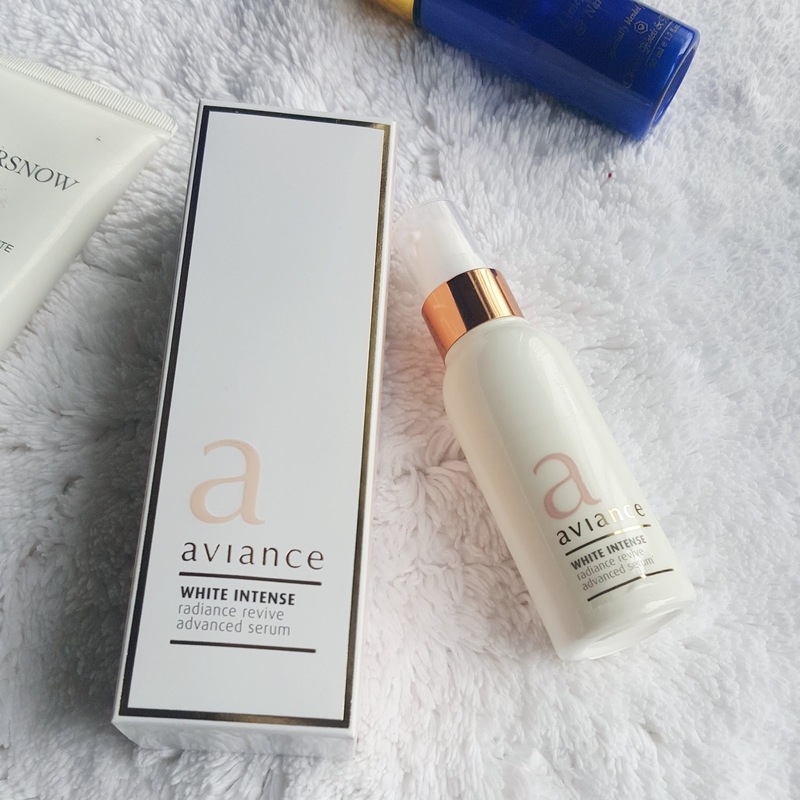 Today I will be just reviewing one product from this range its Aviance WHITE INTENSE RADIANCE serum. Now we always skip applying serum but serum are as important as your moisturizer. It not only absorbs quickly into skin but starts its action at deeper levels. It contains Vit c, green tea, honey, hazel and aloe vera gel for soothing and brightening skin. This serum helps to soothe your skin and will also help elimintiate dark spots. This product comes in white box packaging with white plastic tube having pump to dispense the product. It’s a transparent color serum I need 2 pumps for my entire face and neck area. 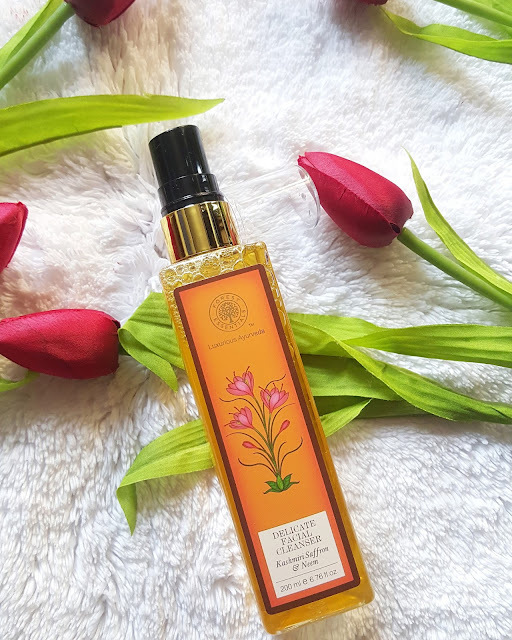 There is very faint fragrance in it which almost dissipates after applying. The serum feels very light when applying on skin. It absorbs so quickly into skin like nothing has been put on. There was no greasy or sticky feel to skin. 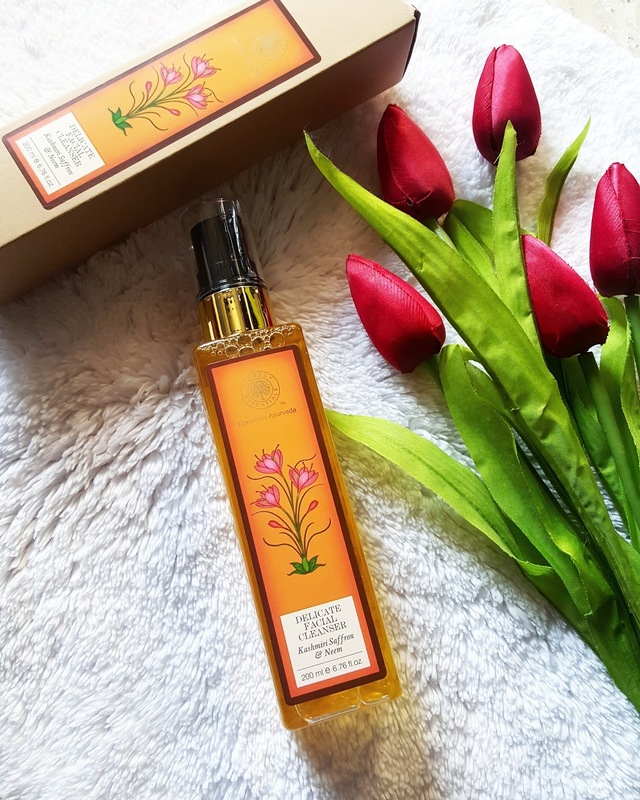 The texture is smooth and lightweight but you need to put some moisturizer over it as just this serum is not enough. I have just started using it twice a day and hoping for great results. It also contains antioxidants for repairing skin. This serum when used with white intense radiance cream and face wash surely will help in natural whitening of skin. 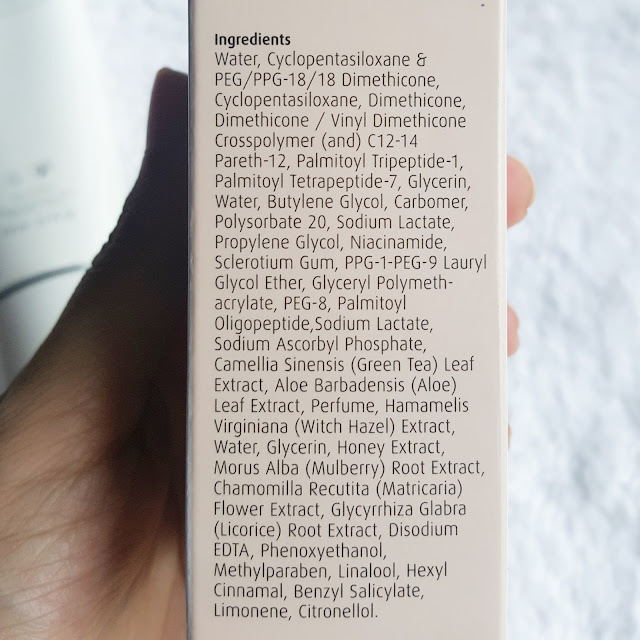 All I observed that after using this serum next morning my skin wasn’t dull or oily but looked glowy and fresh. I wouldn’t promise that this is one of the best serums out there. But if you need some whitening skin care products you can try Aviance. 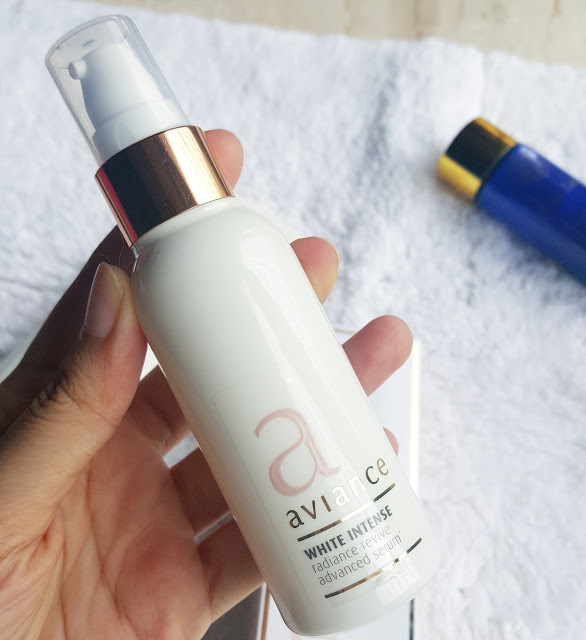 Aviance has great range of products for whitening. I would recommend this serum to girls who want even skin tone and natural glow. As this products are available online on nykaa I will link it down below.